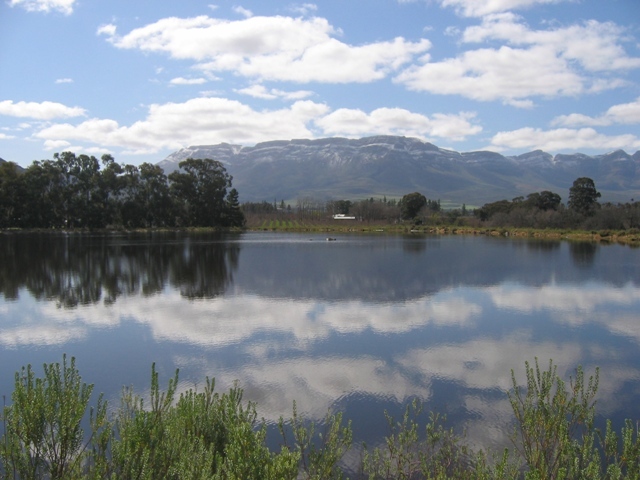 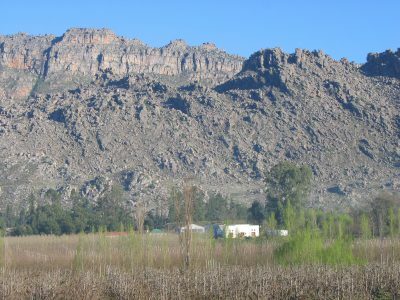 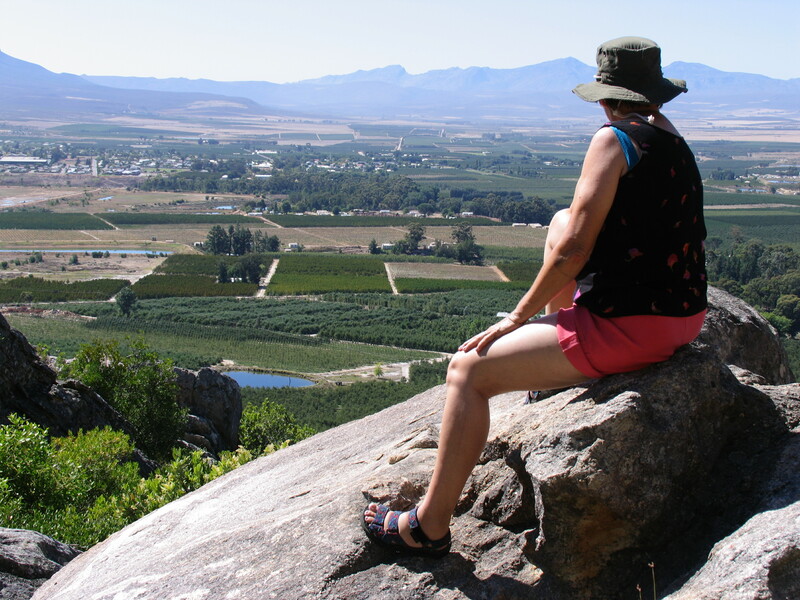 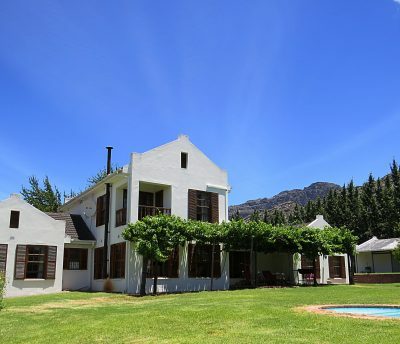 Nine self-catering luxury cottages and a farm house on a working fruit farm, overlooking the Ceres valley and situated at the foot of the magnificent Skurweberg mountain range. 9km’s outside Ceres and only 500 m off a tarred road. 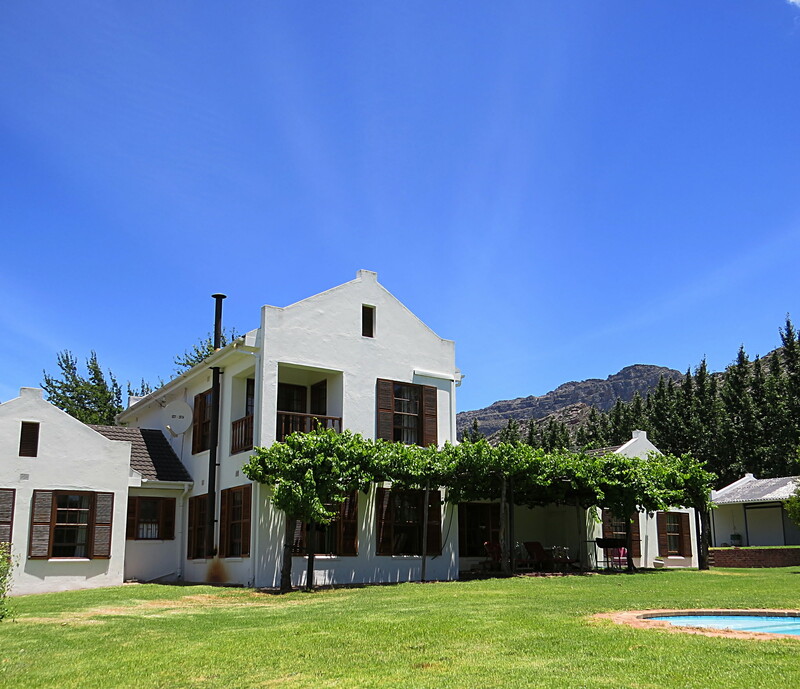 Fully equipped with under-floor heating and/ or fireplace for cold winters, TV with DSTV, fully equipped kitchen, braai facilities, outside stoep, bedding & towels. 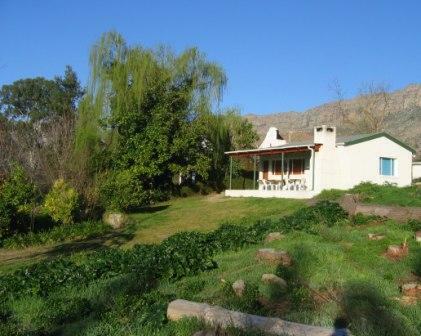 Relax at your cottage or go hiking, biking, fishing, walking, birding, star gazing and swimming (swimming pool) on the farm.